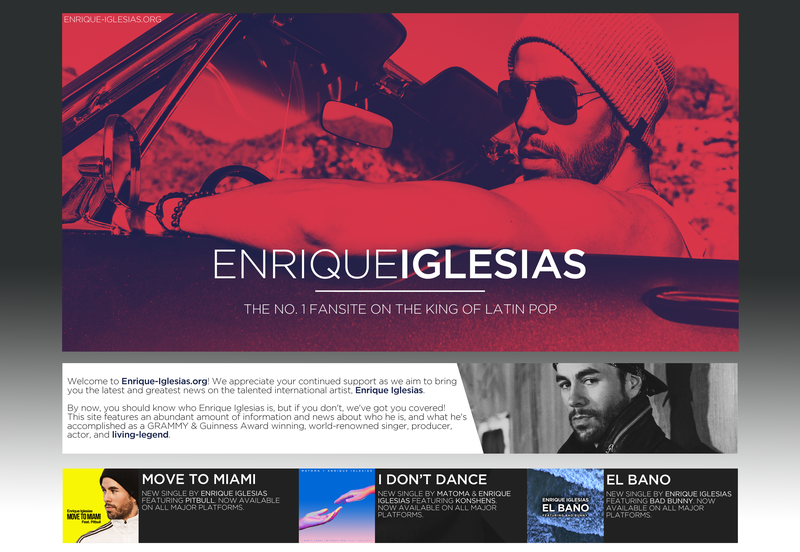 The Billboard Music Awards nominations were announced today and Enrique Iglesias is up for award! This is Enrique’s 106th nomination at the Billboard Awards since 1998! Make sure to tune into ABC on May 21st at 8pm/7pm C to see who wins!